Quiet: Challenging the Extrovert Ideal – Notes from Susan Cain’s session at the 2014 Willow Creek Association Global Leadership Summit. 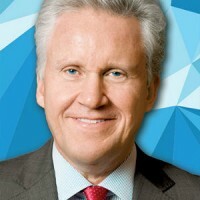 Positioning Your Organization for the Future – Notes from Jeffrey Immelt’s session at the 2014 Willow Creek Association Global Leadership Summit. 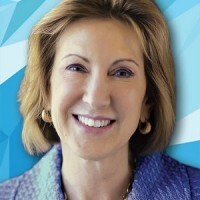 Defining Leadership – Notes from Carly Fiorina’s session at the 2014 Willow Creek Association Global Leadership Summit. 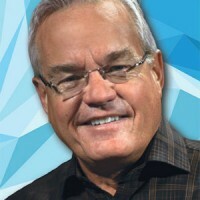 Opening Session – Notes from Bill Hybels’ session at the 2014 Willow Creek Association Global Leadership Summit. 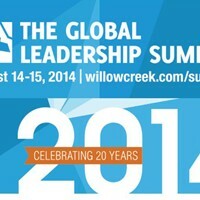 Thursday and Friday (Aug 14-15) I’ll be live blogging and tweeting from the 20th Global Leadership Summit! 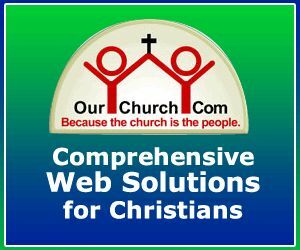 Highlights from the 2013 Global Leadership Summit speakers including Mark Burnett, Colin Powell, Andy Stanley, Bob Goff and more. 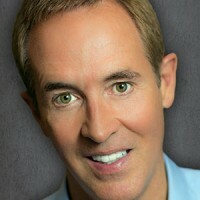 Notes from Andy Stanley’s session at the Willow Creek Association Global Leadership Summit. 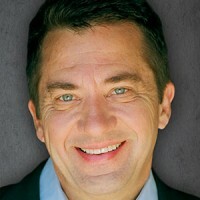 Notes from ‘s session at the Willow Creek Association Global Leadership Summit. 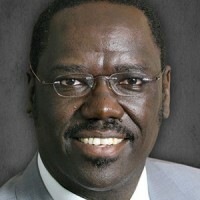 Notes from Oscar Muriu’s session at the Willow Creek Association Global Leadership Summit. 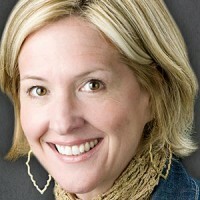 Notes from Brene Brown’s session at the Willow Creek Association Global Leadership Summit.